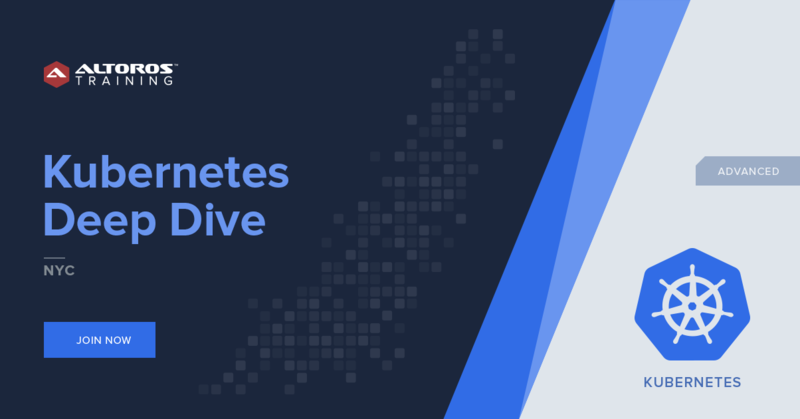 Join Kubernetes Deep Dive Training in NYC to understand how everything fits together to run distributed applications in Kubernetes and learn how to start designing and operating application orchestration solutions. At the end of the course, all participants receive a certificate of attendance. This certificate includes the training duration and contents, and proves the attendee’s knowledge of the emerging technology. This four-day course teaches students both fundamental and advanced Kubernetes topics in the first three days. Students will deploy Kubernetes cluster to GCP using kops, learn how to store configuration in ConfigMaps and internals of the cluster networking. They will be able to efficiently deploy and operate their applications on top of the cloud-native platform. The fourth day is deep dive into Kubernetes internals including kubelet, API server, scheduling algorithm and networking model. After completing the course students are able to design and implement Kubernetes clusters effectively. Everyone who wants to be prepared to pass the Certified Kubernetes Administrator exam successfully. 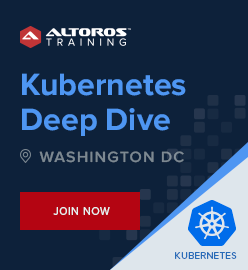 At the end of the training, attendees will understand how everything fits together to run distributed applications in Kubernetes and learn how to start designing and operating application orchestration solutions. NEED A PRIVATE TRAINING FOR YOUR TEAM? You can request private training for your team in your city and/or in your company, and we’ll do our best to make it happen. Fill in the form below and we’ll contact you once a training is scheduled in your desired location. You can also adjust the training agenda to your specific needs. 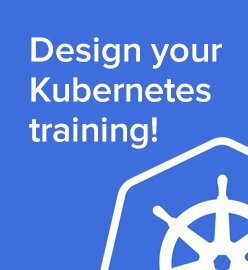 Visit our tailored private Kubernetes training pageand create your own program.